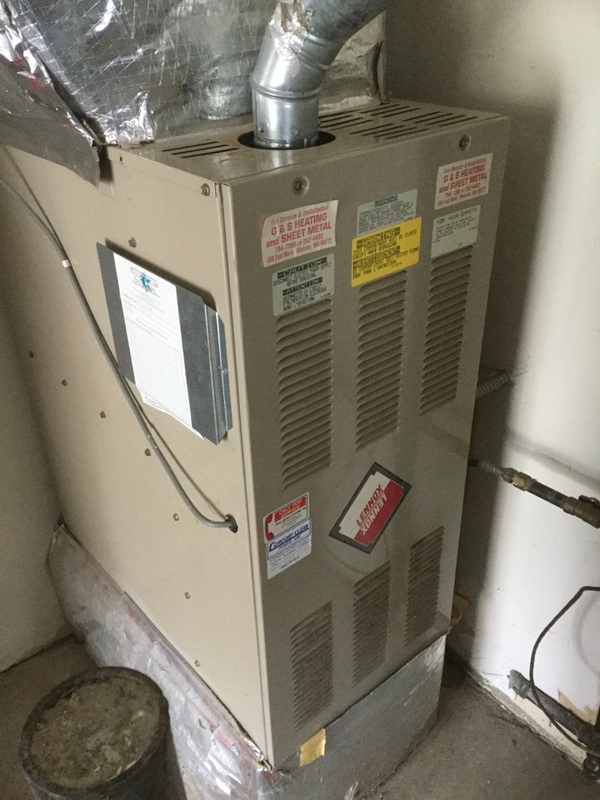 Performed service Call on a Trane heat pump and air conditioning system. Lake Stevens, WA. 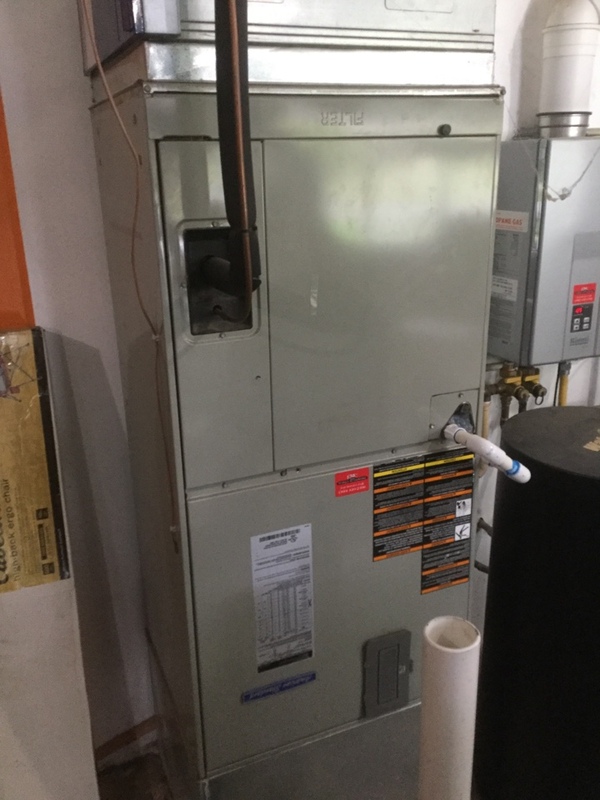 Performed annual maintenance on a Tempstar Natural Gas Furnace. Lake Stevens, WA. 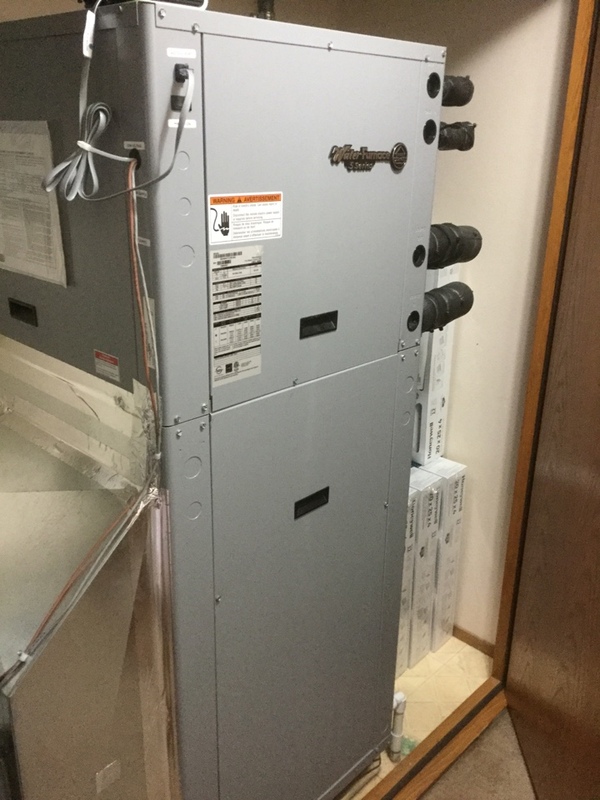 Performed regular bi-annual maintenance on a Water Furnace Geothermal heat pump and air conditioning system. Lake Stevens, WA. 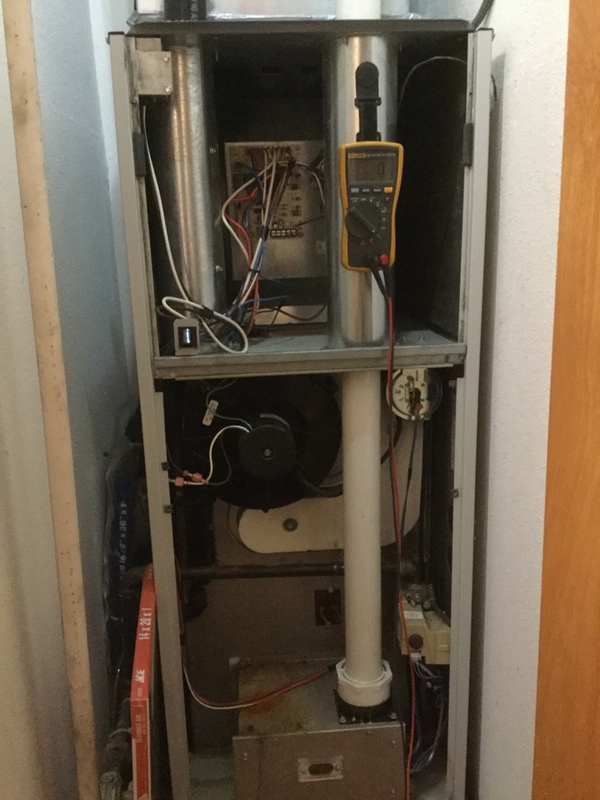 Diagnosed a Lennox Natural Gas Furnace with a failed furnace Control Board. Lake Stevens, WA. Keep Your AC Coils Clean! AC FAQ: What Causes Hot Spots? We aren’t interested in dazzling you with fancy sales talk; our motto has always been "service first," and it shows in our work and satisfaction guarantee. 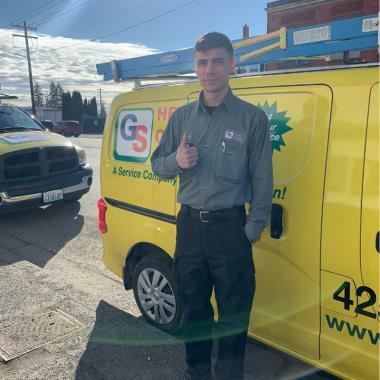 Our Lake Stevens WA Electricians & HVAC Specialists put your home’s technical service needs first, so call G & S Heating Cooling & Electric today, and schedule an appointment with experts you can trust. G & S Heating Cooling & Electric can install, repair, maintain and replace just about any heating system, from the tried and true gas furnaces to the newest, cutting edge heat pumps, thanks to our comprehensive list of heating products. We are proud to be a Mitsubishi Diamond Dealer, and we can make sure you have the right thermostat to match your system. Happy with your existing system but need reliable help? 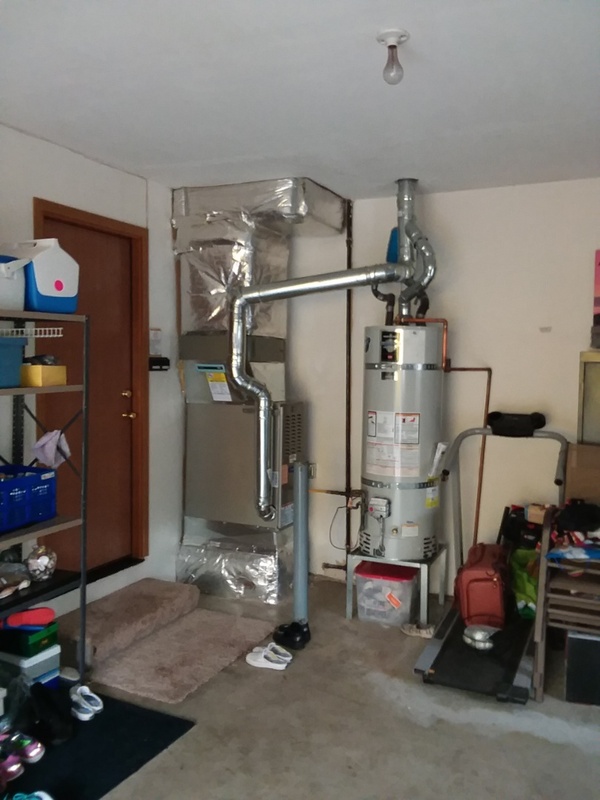 Simply make an appointment online or call us - our expert staff of Lake Stevens furnace repair & heat pump installation experts are ready to help. Heat pumps are great systems to have in our area because we don’t see the extreme temperatures that other parts of the country do. 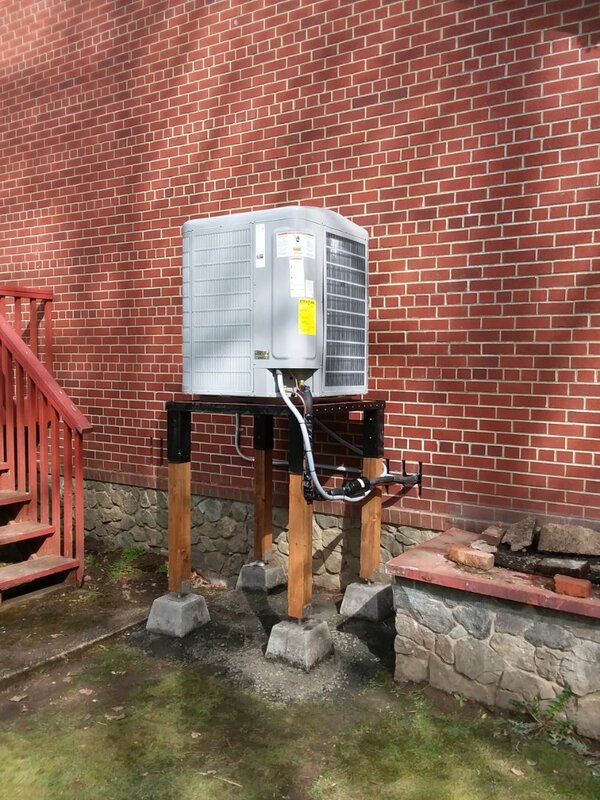 However, excellent installation and service is a must if you want to keep your heat pump in good working condition. 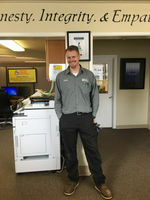 Our experts can help with all of your heat pump needs in Lake Stevens, day or night. When dealing with any kind of air conditioning needs, it’s critical to work with trained and certified experts. Otherwise, you could be compromising your system, your comfort and your energy efficiency. 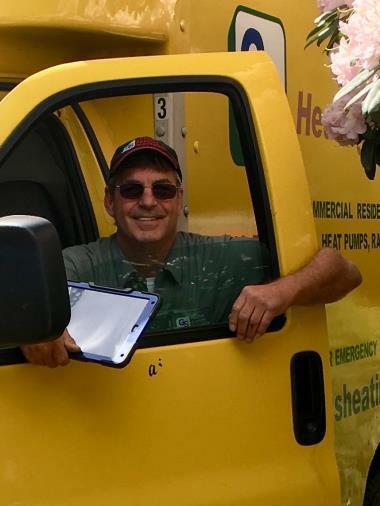 G & S Heating Cooling & Electric brings almost 40 years of experience to every job, and our experts can install, repair, replace and maintain just about any AC system around. Hissing sounds, low airflow and warm air all have one thing in common: it’s time to call us for help! AC repair is complex, and unless you have expert knowledge of both your air conditioner and electrical systems, it’s best to leave the work to our experts. 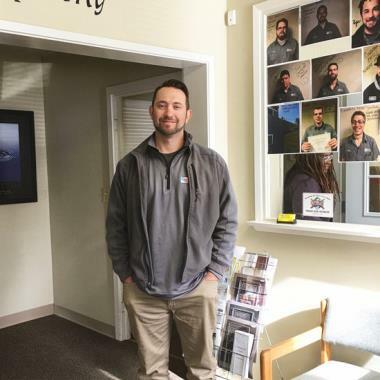 Call On Our Lake Stevens Electricians Today! It isn’t enough to just make sure you have electricity in your home - the system has to be safe, carry the right amount of electrical power and work as needed. Our licensed electrical experts can ensure that no matter what the electrical job may be, it will be done to your satisfaction. We can re-wire a room or your whole house - just give us a call! If you’ve been looking for a whole home generator, but don’t know where to start the process, look no further than G & S Heating Cooling & Electric. We can help you size and install a new whole house generator, and provide the repair and maintenance it needs to be ready for any power outage. The quality of the air you breathe is intrinsic to your health, especially if you suffer from allergies or any kind of chronic respiratory issue like asthma. Our indoor air quality experts can make sure that you have the IAQ products you need to stay healthy and comfortable in your home, or keep your existing ones operating optimally. If you are committed to sustainable living, then you’ll want to seriously consider the use of a geothermal system. Already have one? Then you’ll need to know that you have geothermal experts to call in case you need repair or for annual maintenance. Our experts have been providing comprehensive geothermal system services for years, and we are here to assist you with all of yours. There are so many hot water heating options for homeowners these days that you may feel like you have to be an expert to figure out which one is best for your home. You don’t have to be an expert, because our experts are here to help. We can help you choose a system that works best for your needs and the needs of your home and install it. If you already have a system, we can help with repairs, or if it’s time for replacement, we make sure your new system is installed seamlessly. Let us help you keep your showers warm with our comprehensive water heater services. This is our second time using G&S, they are very thorough with their services. They call the day before with a reminder call, the day of they call approximately 30mins prior to arrival. 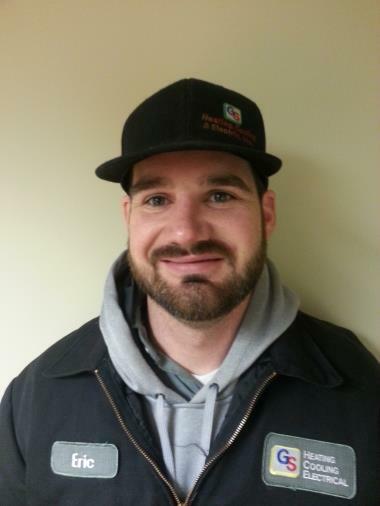 Allen W. was our service technician, he is very knowledgeable and answered things I never knew about our equipment. It was awesome the way they came right away when my heat pump stopped working. They figured it out in about 10 minutes, and gave me my options for fixing it. 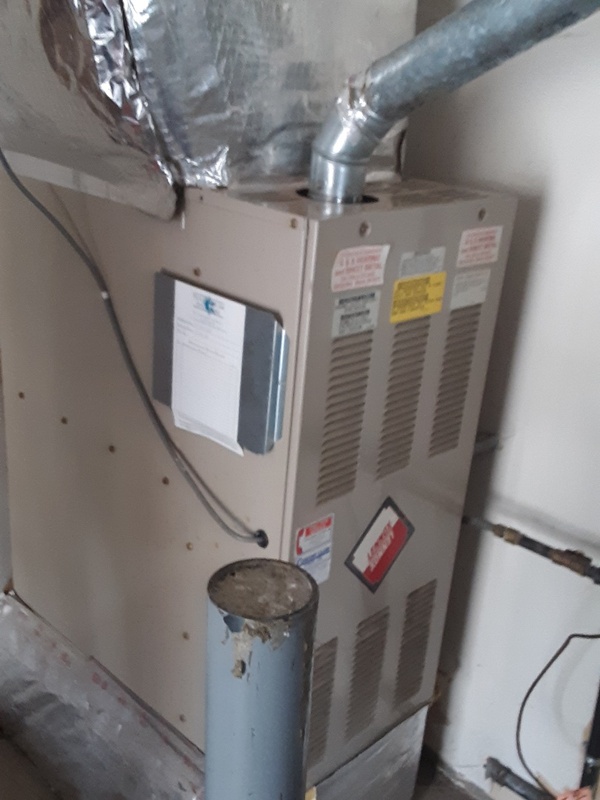 After all was said and done they took great care of my system and I'm glad to have found an HVAC company that actually provides excellent customer service. Thanks Josh! I will be sure to recommend you to anyone I come across seeking HVAC service. It is sometimes hard to find a company who works with Mobile Homes. GS was quick to respond and set up an appointment to inspect my heater. Allen was my tech. 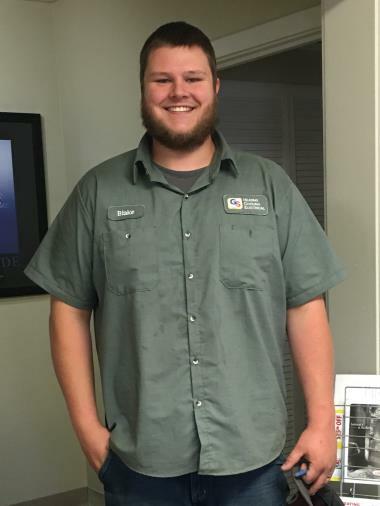 He was very knowledgeable and great at customer service. He did a full assessment and gave recommendations. They will be the first ones I call for a new furnace. The office called me the day before our appointment to remind me and then the morning of to give a status as to what time the tech would be here. The tech then followed up to give me an exact time. 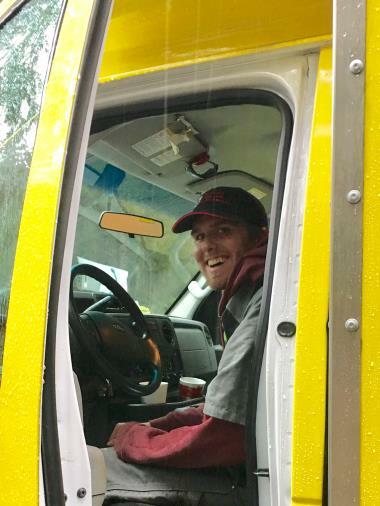 He was on time, courteous, professional and did an outstanding job. Courteous,explaining procedures,,etc with a smile is Alan. G&S has been with us since 2000 with great coverage. 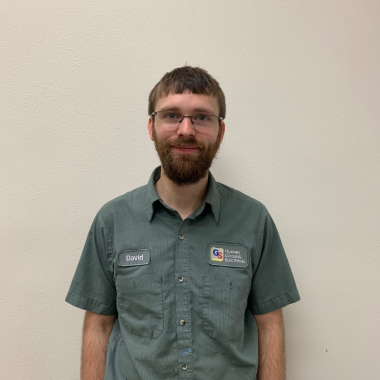 Allen answered all related questions and also shared his exceptional knowledge on thermostats even though I was not replacing at this time. G&S was a pleasure to work with. They were flexible in allowing me to reschedule and they showed up at the beginning of my service window. 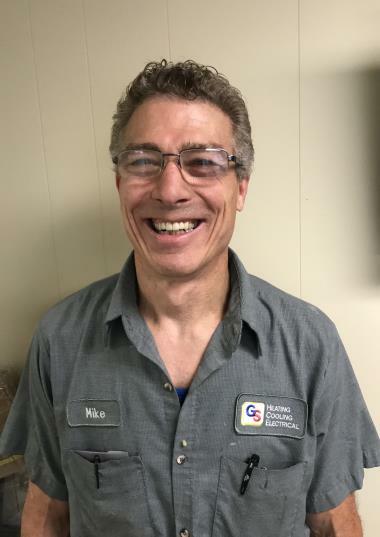 My technician was extremely professional and nice, made a good recommendation on what to look for when purchasing air filters, and completed the job in a timely manner. I'd definitely recommend G&S in the future and will continue using them for my heating and cooling needs. I appreciate the technician discussing options with me and answering questions. He explained the pre-pay option and I decided to take advantage of the savings. Technician was courteous and professional Happy to do business with you. I just did a ac consultation for carrier ac units. I just did a consultation for a ac project. I am installing a 30 amp circuit for an air conditioner.